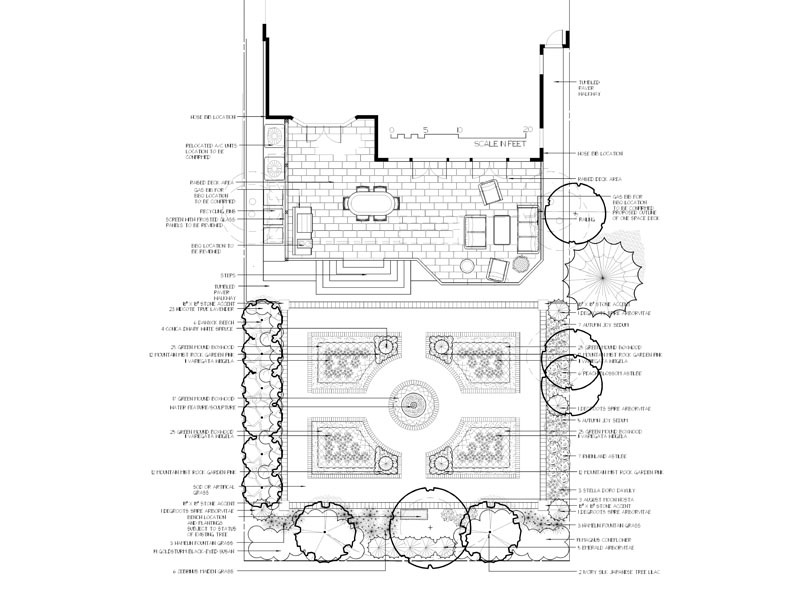 The most fundamental part of any landscape project is the design. It is considered the overall “skeleton”, and is used to dictate the whole project from beginning to end to ensure that no mistakes are made and everything runs smoothly along the way. 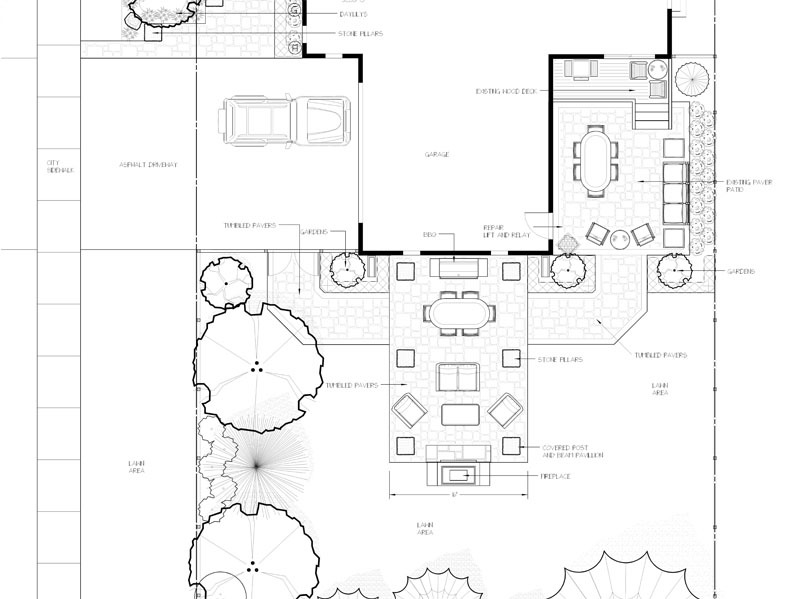 Our designers will make sure your design is truly one-of-a-kind and is exactly what you are looking for. 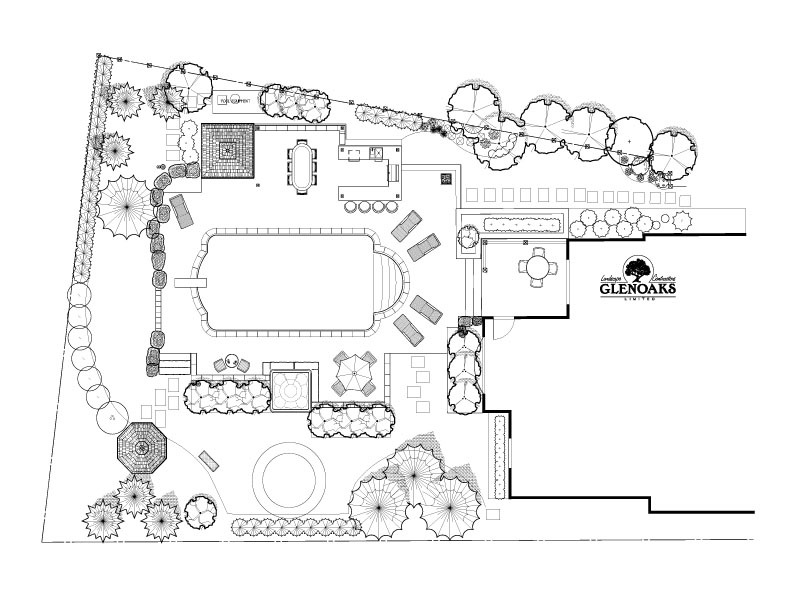 The design process begins soon after the initial inquiry to Glenoaks is made, and is as follows. The process begins with a one on one discussion with you to determine your wants and needs. We will present a portfolio of our previous installations to help stimulate your imagination. We will provide you with suggestions to meet your sites unique requirements. 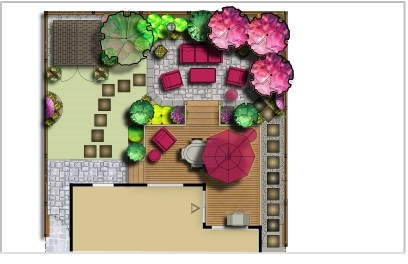 Based on your sites needs and conditions a design fee will then be established. 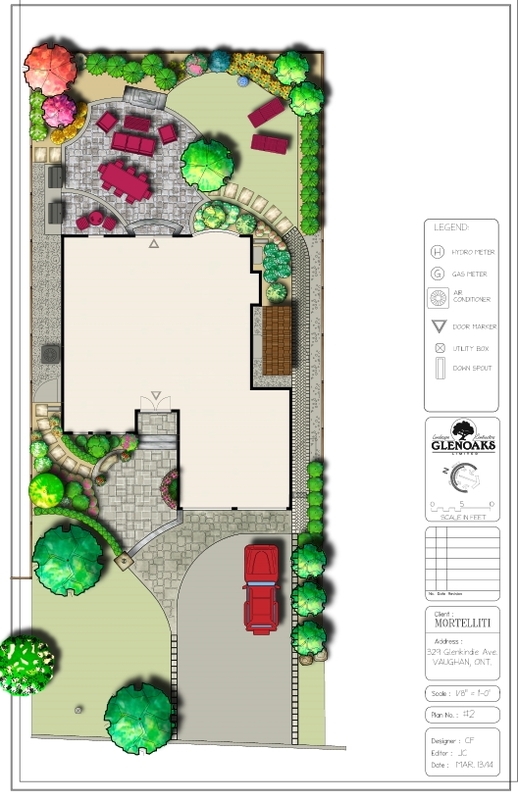 Our landscape designer will then visit your property to take detailed measurements and photos. 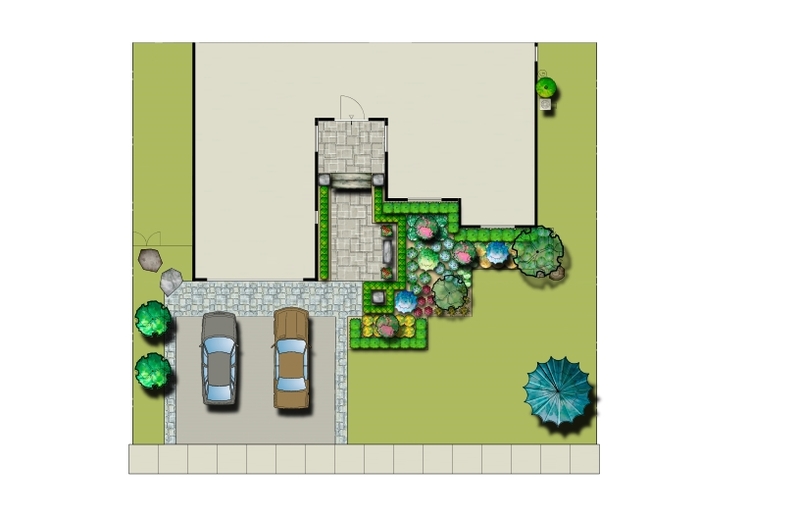 A site analysis will be completed to determine any special site requirements, such as drainage or elevation issues. 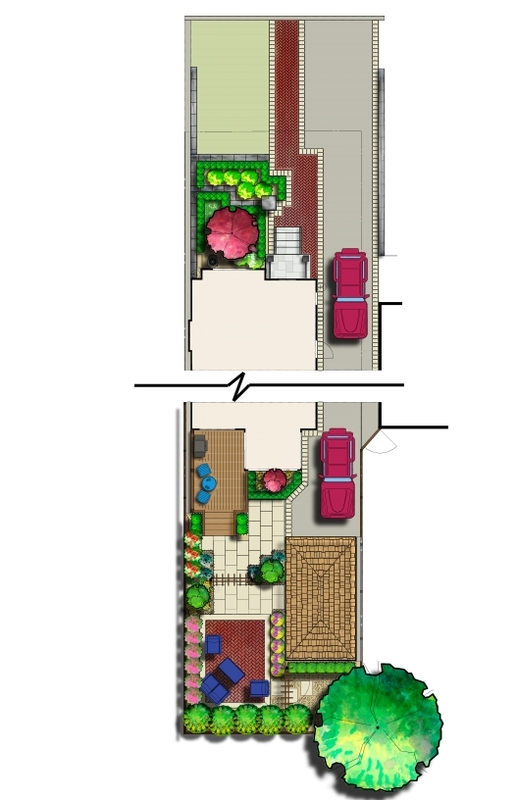 With the information gathered from the site visit as well as your personal requests, we will produce concept drawings for you and your family to review and comment. 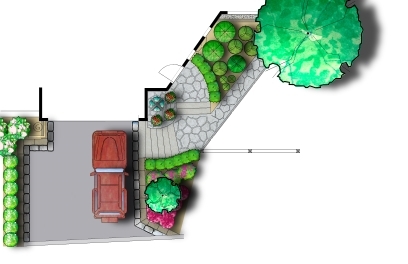 After hearing your feed back we then produce a finished landscape design. 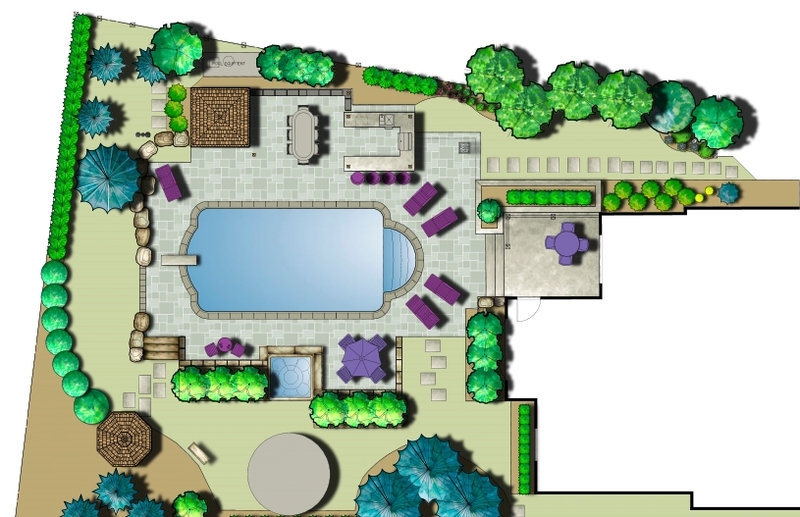 Along with your finished design you will receive a detailed cost estimate for your landscape project. 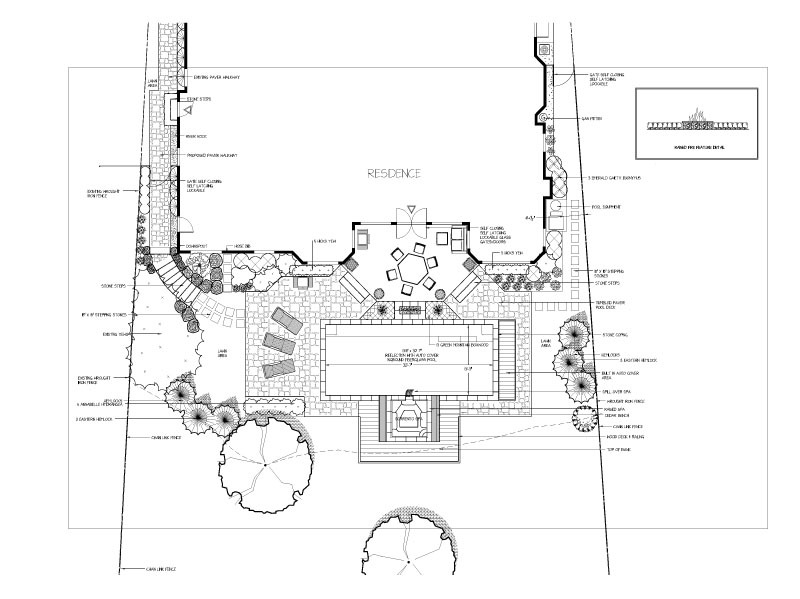 Once the project cost is approved a deposit is required to schedule an installation date. Once the Job begins, you will be in contact with Joe continuously during the entire duration of the project. If you should have any questions, Joe or the site foreman will be there to answer all questions and or concerns personally and swiftly. 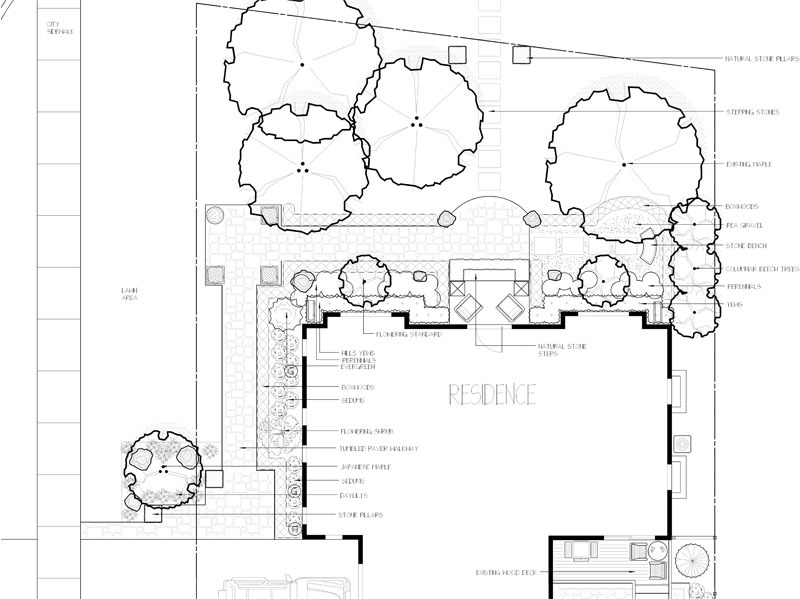 Once the project has been completed, Joe will be there once again to walk through the job in its entirety to make sure everything is up to his standards.